Having a let-in property is a double-edged sword. On the positive side, you get a regular income, the passive way. But, tenants need constant supervision because you do not know how they use your house. When they turn problematic, replacing them with another and securing the property becomes extremely crucial. 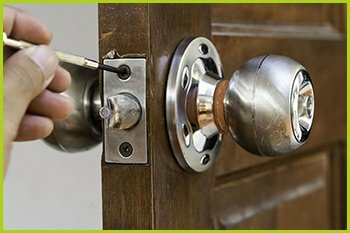 Expert Locksmith Services’s eviction service in Pomona, CA goes a long way in restoring your peace of mind. You no longer have worry about your ex-tenants trying to enter the property. 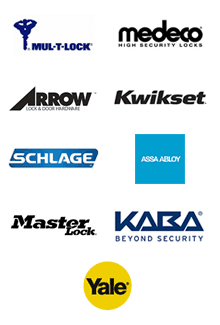 This involves lock change or rekeying to cut off access of unwanted people to your house..
Do not leave any security loopholes. Your ex-tenant is hoping for that as well. Call our eviction service today on 626-391-3768.